Recognising that early childhood environments provide the ideal setting for children to begin learning about their rights and responsibilities, and to develop respect for those around them, the Australian Human Rights Commission has recently started working more closely with the early childhood education and care sector. In partnership with Early Childhood Australia, the Commission has developed ‘Supporting young children’s rights: Statement of intent (2015-2018)’ which provides high-level principles and areas for collective work, advocacy and action by Early Childhood Australia (ECA), its members and the National Children’s Commissioner in relation to the rights of young children—including children from birth to primary school age. 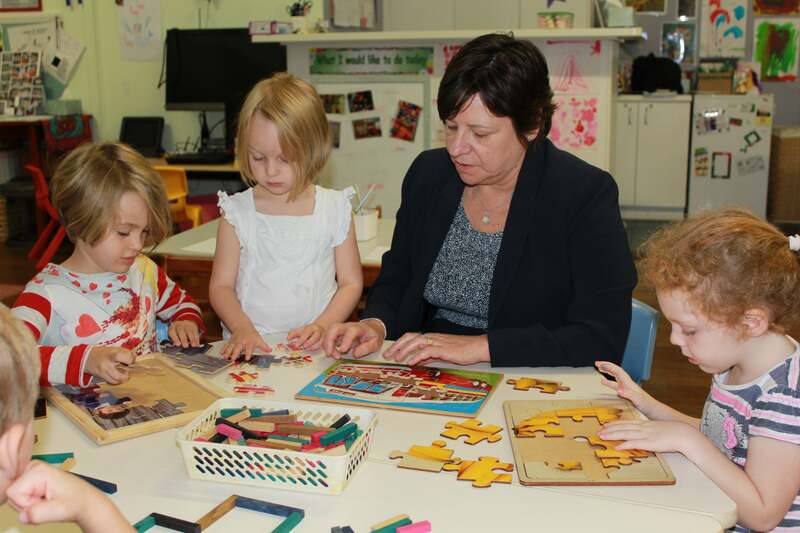 The Commission has also recently developed its first series of early childhood education resources. ‘Building Belonging’ is a comprehensive toolkit of resources which includes an ebook, song with actions, educator guide, posters and lesson plans, focussed on encouraging respect for cultural diversity and tackling racial prejudice in early childhood settings.